If you’re like most people, buying a home is the biggest investment you will ever make. So whether you’re buying a starter home, your dream home or an investment property, why not take advantage of our experience and make the most informed decisions you can, every step of the way? 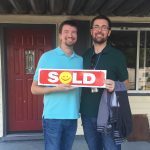 Buying Your First Home? Team Junell Can Help! 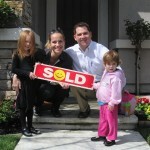 You might be a bit afraid of or intimidated by the whole process of buying your first home. 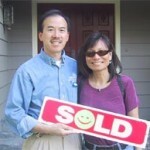 As your Realtor, it’s our job to guide you, from beginning to end. How to negotiate not only the best price, perhaps more important the best terms. 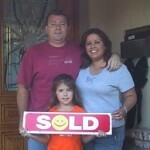 How to get from being in contract to closing in a smooth and hassle free way.